I have been using red light therapy for well over 10 years now. Being introduced to red light therapy when I visited the Living Foods Institute run by the amazing Brenda Cobb. One day I saw a flyer about a class Brenda Cobb was teaching about green living and healing your body. I went and was hooked on natural healing, green smoothies, growing wheatgrass, detoxing, rejuvelac, sprouting, reflexology, essential oils, and colon cleansing. My time at the Living Foods Institute and my health and healing journey has forever changed my life. 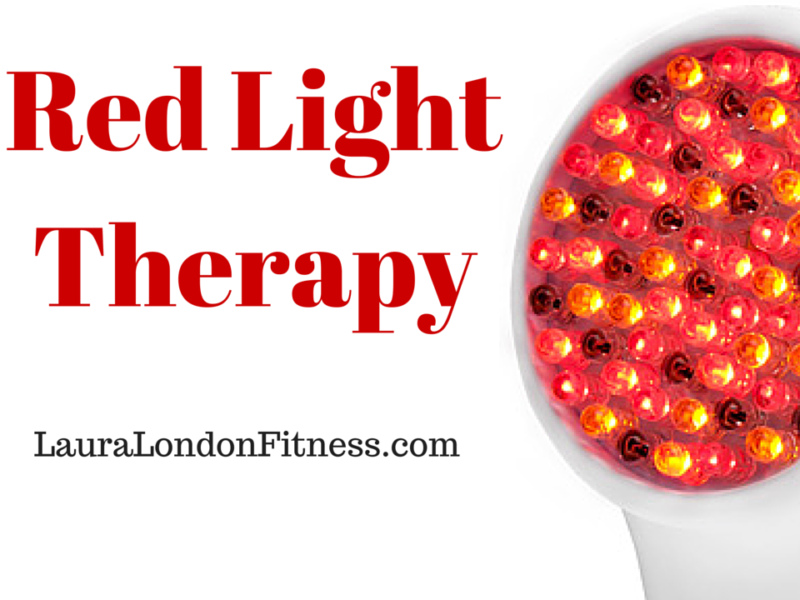 One of the many therapies we used was red light therapy. It was not very well known about 10 years ago or in the mainstream. It is starting to catch on, like other alternative therapies and I want to share it with you. There are three kinds of light that the human body uses and each one of them is used differently. Red Light & Infrared light – Anti-aging, pain reduction, fat loss, detoxing benefits and healing benefits. Infrared light therapy is essentially the same as red light therapy, except infrared energy is invisible, and it penetrates the body deeper than red, reaching deep into soft tissues, muscles, joints, and bone. Infrared light therapy is where light therapy gets serious. Red light therapy can help to remove the pain right at the source. It can help to increase circulation, decreases inflammation, relax tense muscles and acts as a natural pain reliever. When cells are damaged they lose their electrical charge. The energy supplied by red light therapy helps to recharge and regenerate the damaged cells. The red light helps to reduce inflammation and increases the blood flow to inflamed areas. 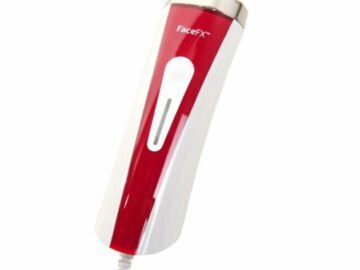 Red light helps improve skin tone and texture, control pigmentation spots, can help reduce pore size, encourage vibrant, healthier-looking skin, and reduce fine lines. Anti-aging red light therapy stimulates circulation and repairs the elastin fibers within the tissue to help keep skin firm. Now if that is not sparking your interest in red light therapy I don’t know what will! Infrared light is the invisible part of the sun’s light spectrum with the ability to penetrate human tissue to stimulate many health benefits. It can penetrate the epidermis layer of the skin, to stimulate your skin’s natural ability to produce collagen and elastin. Just like a plant your skin and tissues absorb light and convert it to energy. Red light therapy stimulates the mitochondria in your cells to produce energy, which can help to speed up your metabolic rate. Red light therapy can help to stimulate repairing and regeneration of damaged cells. It can also help to cause fat cells to release their stored fat into the bloodstream. There is a lot of research on red light therapy and I urge you to do your own research. NASA has been using red light therapy for many, many years with its astronauts to heal injuries in space and on the ground. 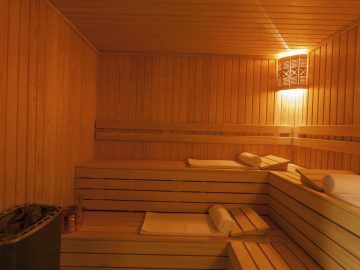 Infrared Sauna is another great way to get exposure to red light therapy. If you have a thyroid condition, starting the day with a few minutes of red light therapy directly on the thyroid gland can be a powerful weapon in your toolbox for recovery. Ideally, spend a few minutes on the whole collarbone and chest region to get the thymus gland stimulated as well is a good thing to do. 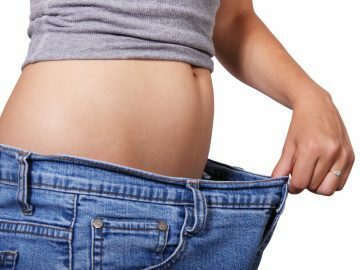 Are the results permanent if you lose weight with red light do the fat cells die or shrink? Hi Brenda. My personal belief is that it is a combination of a healthy diet, and exercise that will help the weight stay off permanently. Red light therapy stimulates the mitochondria in your cells to produce energy, which can help to speed up your metabolic rate. 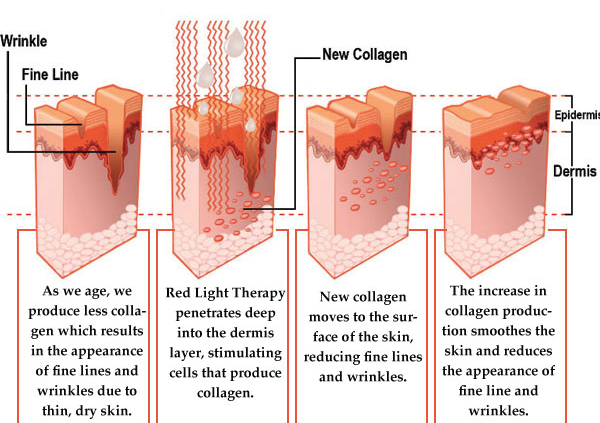 Red light therapy can help to stimulate repairing and regeneration of damaged cells. It can also help to cause fat cells to release their stored fat into the bloodstream. This should be used as an addition/benefit to health and weight loss. Wouldn’t the red light on the face cause fat loss then also ? That would be ageinh for the face . Hi Megan. That is a great question. The body uses the red light by absorbing light energy – especially at certain wavelengths – and our cells respond by carrying out their day-to-day functions at an improved level. 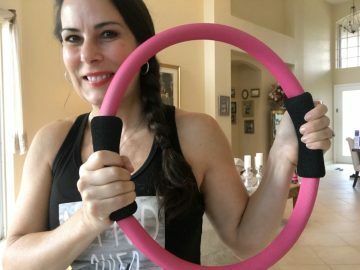 Not only does this help with things like skin health and muscle recovery, but it also plays a role in the body’s ability to process fat. Where do you get Red Light Treatments/Therapy?